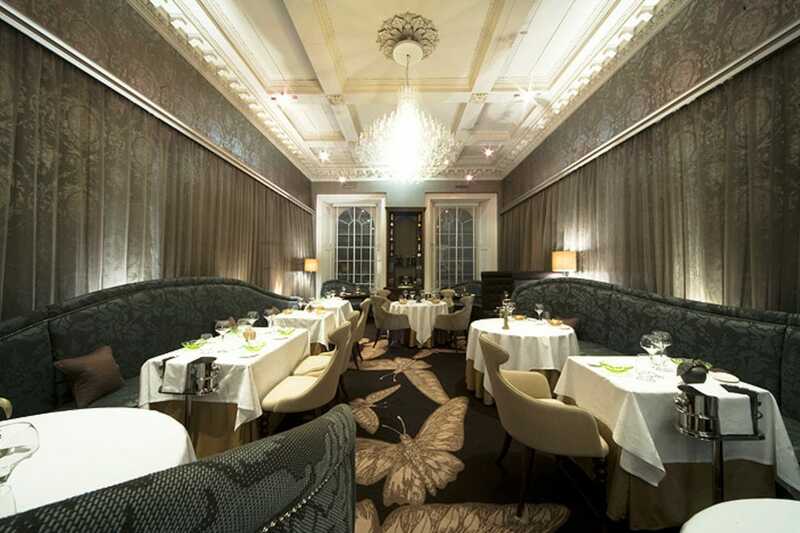 Edinburgh is graced with an impressive five Michelin-starred restaurants, and a large number of AA rosette winners, so if you are looking to treat yourself to a lavish fine dining experience, you are spoiled for choice. For some, fine dining may conjure up images of overpriced and undersized dishes served by pompous and elitist waiting staff in an over dressed and stuffy environment. Thankfully that is not the case with any of the wonderful eateries on our list of Edinburgh’s top ten fine dining establishments. For fresh Scottish produce prepared with style and an impressive eye for detail you cannot go wrong with a trip to The Kitchin. 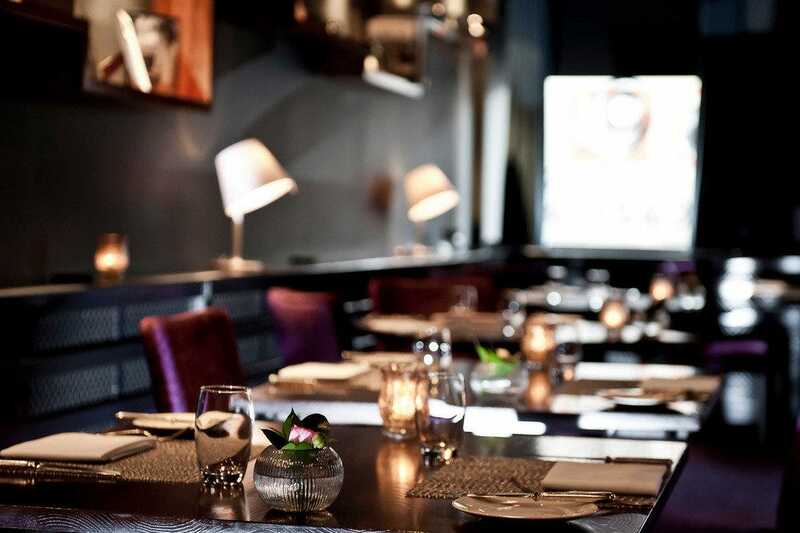 Run by multi award-winning Scottish chef Tom Kitchin and with an obvious commitment to local sourcing this sophisticated, but relaxed restaurant really does Scotland’s larder justice. If you want to enjoy classic French haute-cuisine along with spectacular views of the city, the lavish indulgence of Castle Terrace will not disappoint. You don’t have to have a Michelin star to wow the crowds. Purslane in Stockbridge won the accolade of Scotland's Best Fine Dining Restaurant in the 2015 Scottish Entertainment & Hospitality Awards and is a firm favourite with foodies, bloggers, and critics. 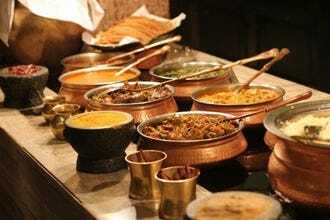 You cannot go wrong with any of these fabulous restaurants, so perhaps it is time to throw caution to the wind and treat yourself to the best in fine dining. 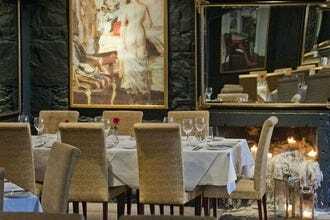 This luxury seafood restaurant can be found just off the Royal Mile in the heart of the Old Town. 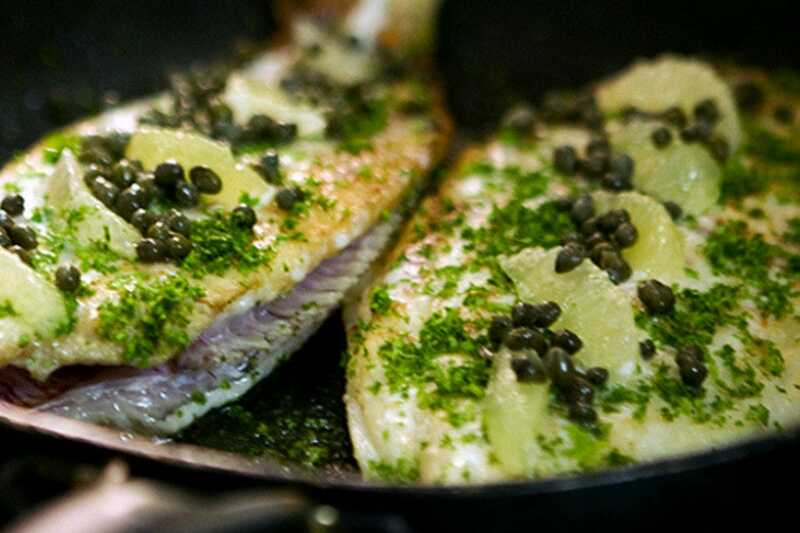 It opened in 2009 with a mission to bring fresh, sustainable, delicious seafood to the Edinburgh restaurant scene and there's no doubt it has accomplished that aim. The Scottish Restaurant of the Year award from the Good Food Guide should give you some idea of how good the food here is. You'll find amazing Scottish produce on offer and there's a restaurant and an oyster bar, so whether you want a full meal or just some champagne and oysters, you won't be sorry you came to Ondine to get it. Dusit provides a modern take on traditional Thai cuisine using local produce combined with exotic spices imported from Thailand. Many dishes have been given whimsical nicknames, such as "run-away fish" for the Thai staple Tod Mun Pla (fishcake) and "lovely lady" for teriyaki prawns, but there is no doubt that the chefs take their jobs very seriously, as they consistently serve food of the highest quality. The decor is minimalist with crisp white linen complimenting black wooden tables and some beautifully understated Thai art, including a wonderfully serene Buddha. However, the dining area is small and places are in high demand so booking in advance is advisable. 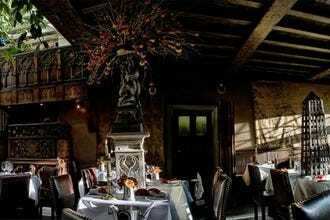 The Witchery has two dining areas, both magical and atmospheric. Whether you choose the darkly romantic sixteenth century Witchery, with its rich red leather booths, oak paneling and flickering candles, or the wonderful Secret Garden, an open leafy courtyard festooned with vines and intricate wooden carvings, you are guaranteed a memorable evening. The restaurant showcases the best of Scottish produce, locally sourced and cooked with care and attention. 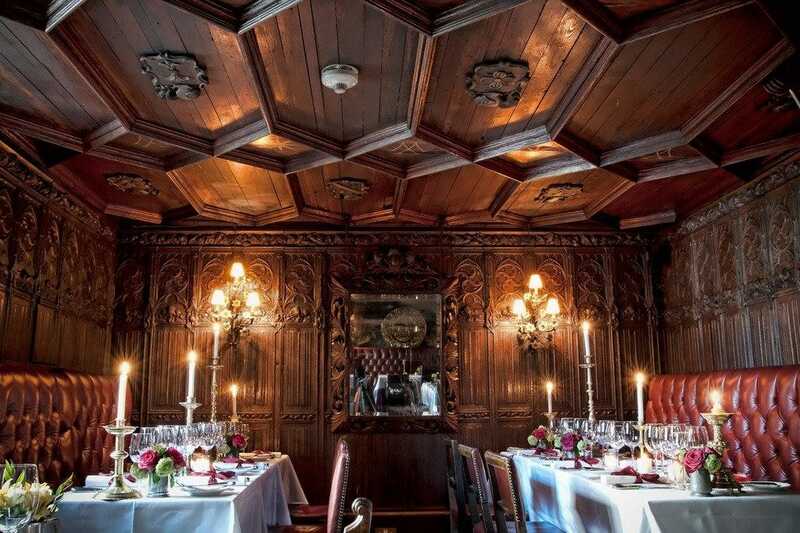 Considering the sumptuous decadence of the surroundings, and the high quality of the food, the Witchery is remarkably reasonably priced. It may not have a Michelin star, but it has quickly become one of the most popular Edinburgh restaurants. In the lobby of the impressive Balmoral Hotel, Number One is certainly striving to be just that. 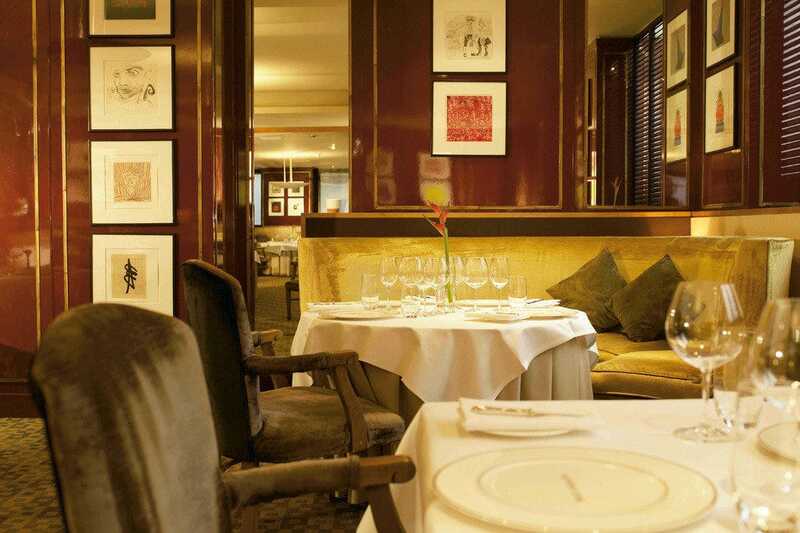 This Michelin starred restaurant is run by Executive Chef Jeff Bland. Wonderful dishes like Monkfish with Israeli Cous Cous, White Anchovy and Wild Garlic, or Beef, Hay Cooked Rib, Bone Marrow and Tarragon Spelt Risotto with Spring Truffle make for an unforgettable meal. You'll also find a fabulous cheese board, and a great wine selection with expert advice. Number One blends French flavors with the finest Scottish produce to great effect. The surroundings are opulent, the service is second to none and the quality is top class. 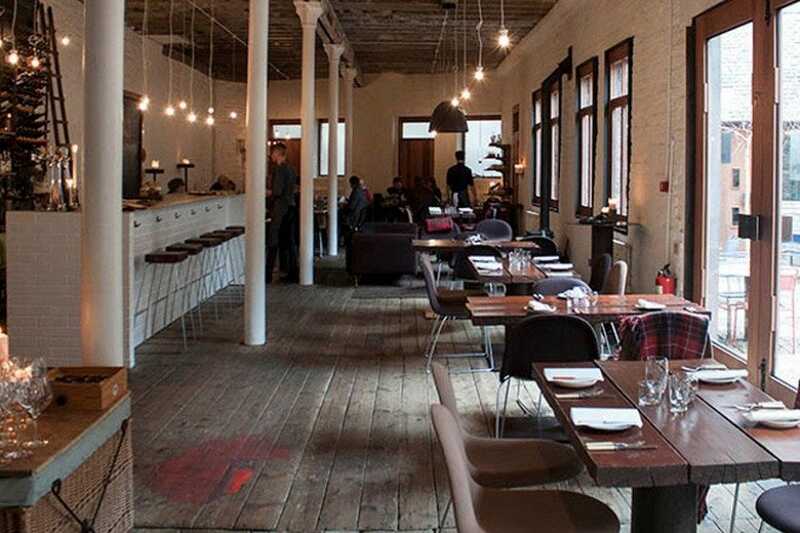 The Timberyard restaurant is housed in a 19th century warehouse in the shadow of Edinburgh Castle. It consists of the Warehouse (a light and airy timbered dining area seating 72 people), the Yard (a secluded cobbled courtyard with round tables in the shade of silver birch trees), and the Shed (a cozy stone clad private dining area with a wood burning stove). 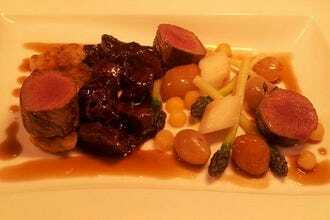 The restaurant offers a range of modern Scottish cuisine using a mixture of locally sourced artisan produce, foraged ingredients and home-grown produce. They have an onsite butchery, vegetable and herb garden and even smoke their own meat and fish. This family run business with a genuine commitment to sustainability has quickly gained a reputation for innovation and excellence. At first glance Purslane appears to be a contradiction, offering casual and rustic fine dining. Yet scores of happy customers and a rapidly growing reputation confirm that this commitment to excellent cuisine without the stuffy formality sometimes associated with fine dining is very popular. 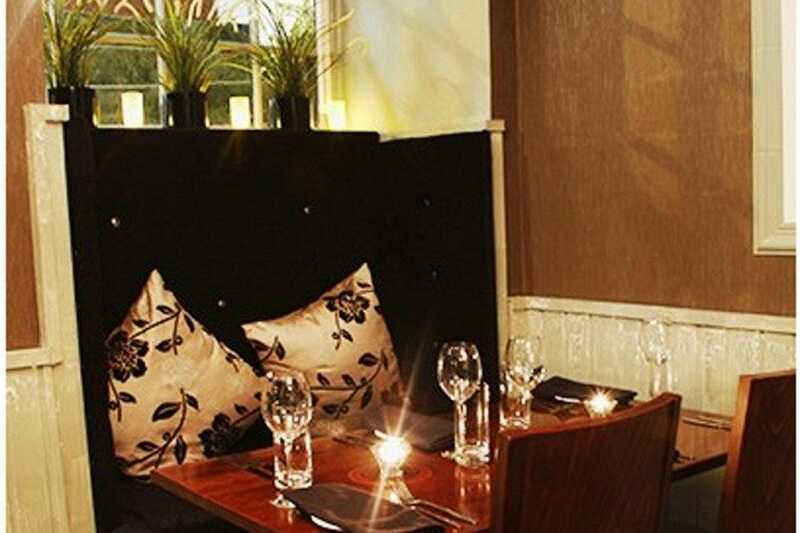 This delightful Stockbridge restaurant has a laid back and welcoming ambience and no dress code. Simple, comfortable wooden pews with scatter cushions and uncluttered tables are complemented by the works of local artist Andrew Lennie. The cuisine is similarly unfussy, but displays a real attention to detail and a commitment to sourcing local produced artisan produce. 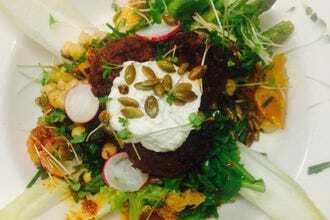 Reasonably priced, and with an easy sophistication which is lacking from some if its competitors, Purslane is a culinary delight well worth seeking out. 21212 is a Michelin starred restaurant housed in a beautiful Georgian Townhouse in the New Town of Edinburgh. Spanning all four flours of the beautifully renovated house, the restaurant boasts a large dining area with an open kitchen, a smaller drawing room, two private dining areas and four extremely luxurious bedrooms. 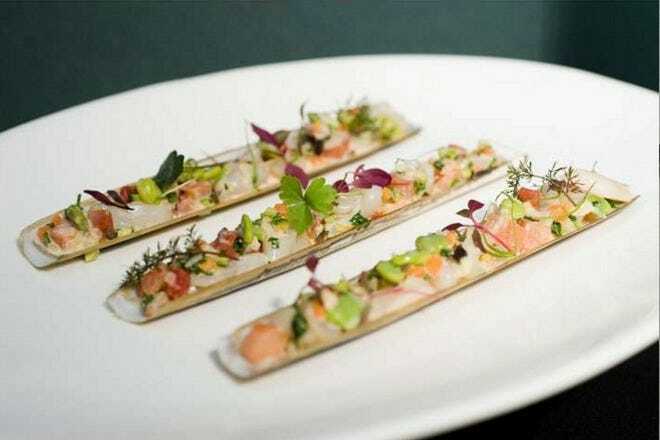 The menu is a modern take on classic French cuisine. The menu is small, allowing the chef to focus on creating each dish to perfection, but changes every week. The wine list, by contrast, is extensive and very well sourced. Despite the opulence of the surroundings, the atmosphere is relaxed and prices (particularly for lunch) are not excessive. Simply put, 21212 is a treat not to be missed. Seasonal local produce is the name of the game at The Kitchin. Chef Patron Tom Kitchin is a well-known celebrity chef and he won a Michelin star just six months after opening The Kitchin in 2006. The restaurant has gone from strength to strength since then with a string of prestigious awards. This is the best of British cuisine influenced by French techniques and showcasing the finest Scottish ingredients. The service is nothing short of excellent and you'll find a top notch selection of wine to accompany your food. As you might expect, this is an expensive night out but lunches give you a taste of what it is all about on a lower budget. This fresh, comfortable, contemporary restaurant sits at the foot of the castle. 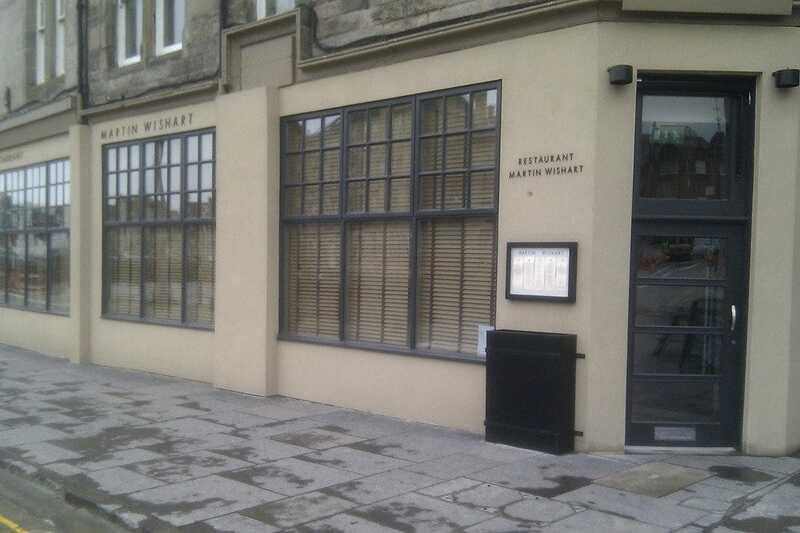 It is relatively new and opened as the sister restaurant to The Kitchin in the summer of 2010. 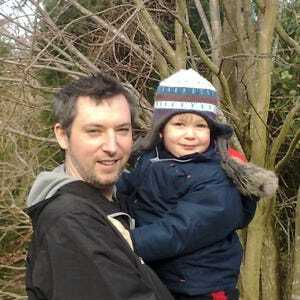 Under the talented Chef Patron, Dominic Jack, it has already secured a Michelin star. His French training in some of the top kitchens in the world is brought to bear on the best seasonal Scottish produce around. 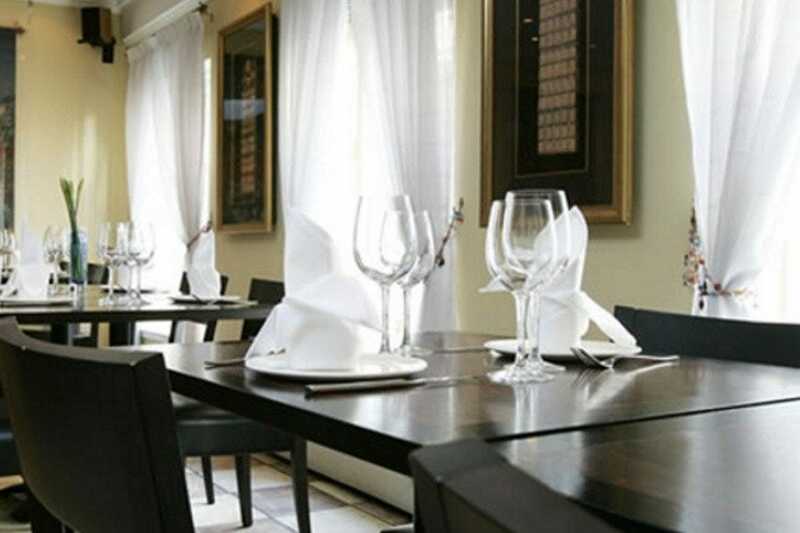 The restaurant has won various plaudits and awards for its innovation and quality. The service is excellent and the pricing is very reasonable particularly on the lunch menu. This is an ideal choice for any occasion and should not be missed. 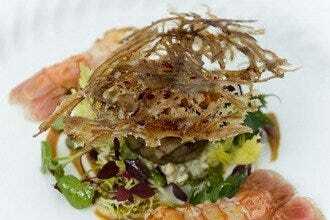 One of the finest British chefs cooking today, Martin Wishart, opened his eponymous restaurant in 1999. 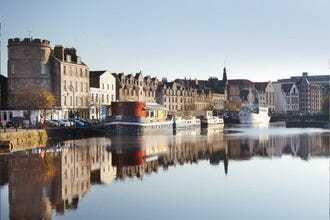 This Michelin starred Leith dining venue offers high quality French cuisine. 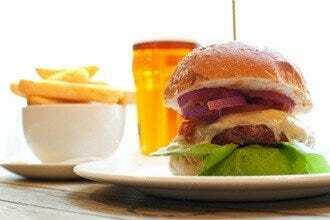 You'll find elegant surroundings, extremely high quality, attentive service and the freshest Scottish produce. It is an expensive restaurant with a formal atmosphere but a host of little special touches will make your visit a memorable experience. 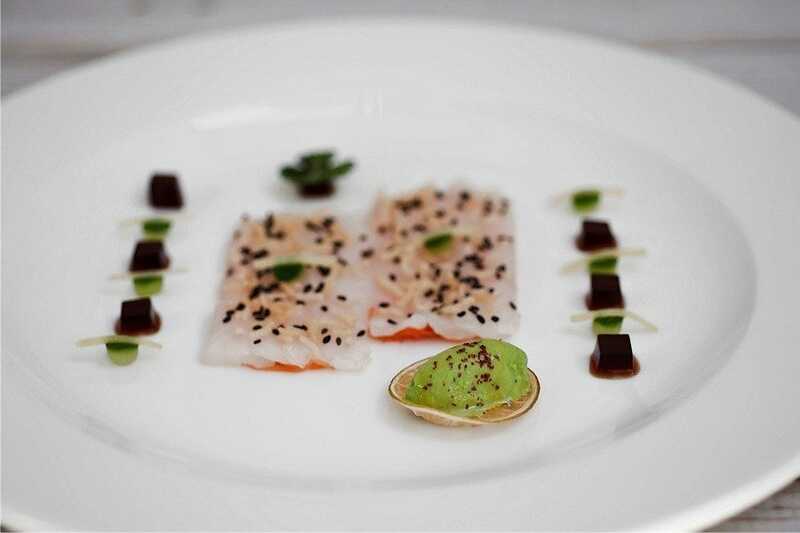 The six course tasting menu is sure to satisfy and impress. 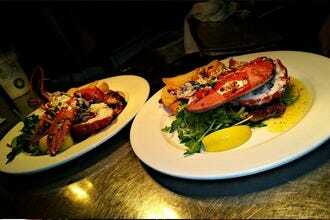 This is delicate and original food accompanied by fine wines and served by helpful and knowledgeable staff. If you want a real fine dining experience then it is an essential stop on your Edinburgh trip.